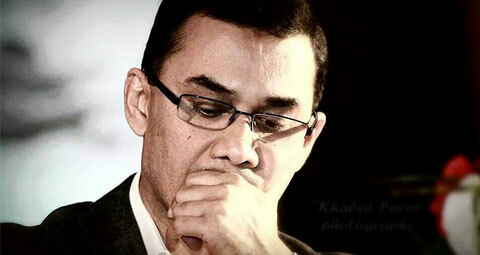 A Dhaka court has issued warrants for the arrest of BNP Senior Vice-Chairman Tarique Rahman and two senior journalists of Ekushey TV in a sedition case. Dhaka metropolitan sessions judge Mohammad Kamrul Hossain Mollah passed the order on Monday taking cognizance of the charge sheet against Tarique Rahman, Ekushey TV’s chief reporter Mahathir Faruqui Khan and its special correspondent Kanak Sarwer. The court also directed officer-in-charge of Tejgaon Police Station to submit a report on the arrest order by November 20. Meanwhile, the court granted bail to the ETV chairman Abdus Salam. The court also rejected a time petition filed by Kanak. On September 6, DB inspector Emdadul Haque, also investigating officer (IO) of the case, submitted a charge sheet against four people, including Tarique Rahman in the sedition case.